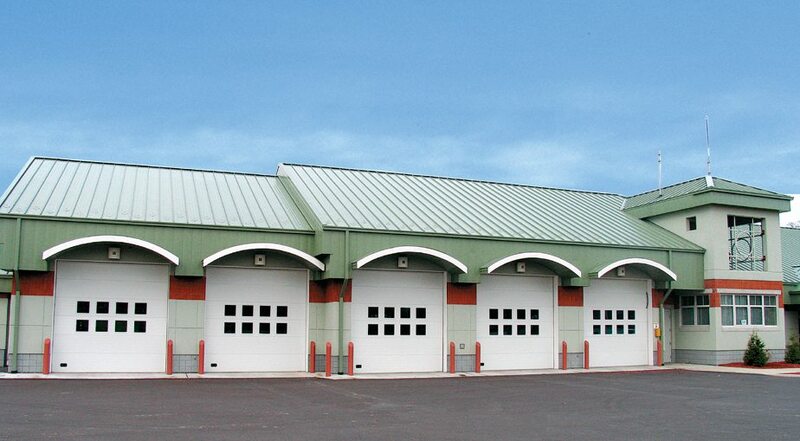 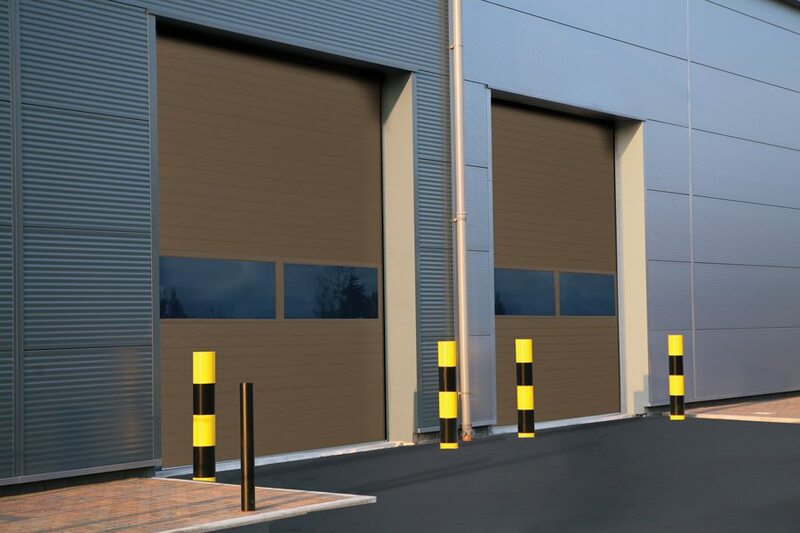 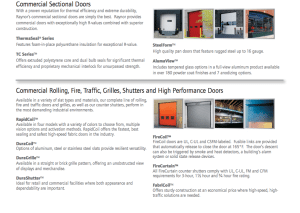 Our wide variety of commercial door offerings include sectional, rolling, fire, loading dock, agricultural doors and more. 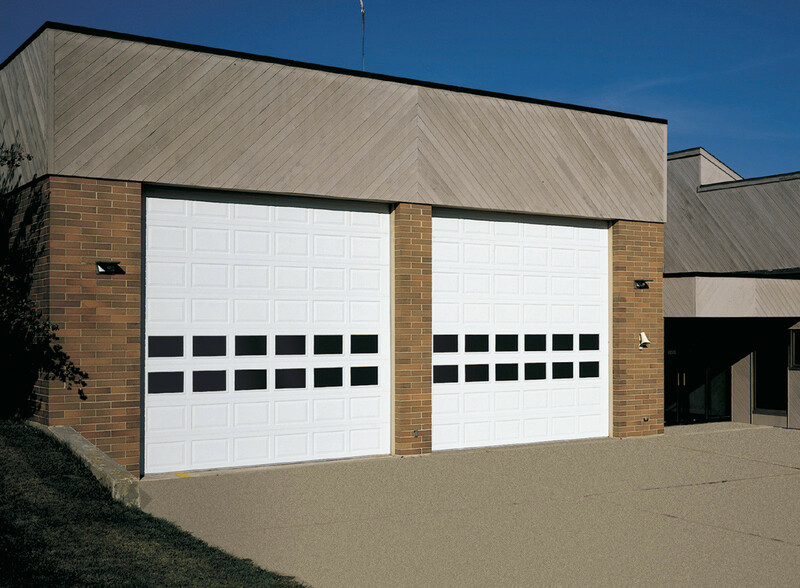 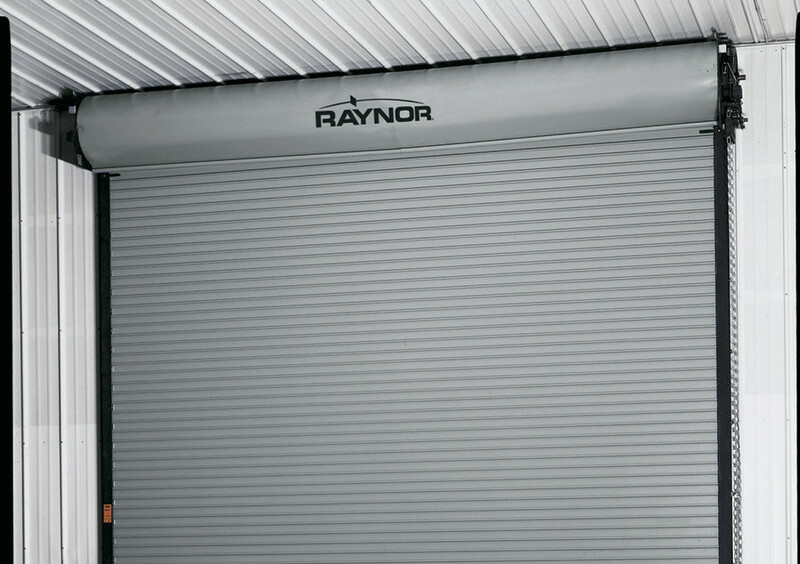 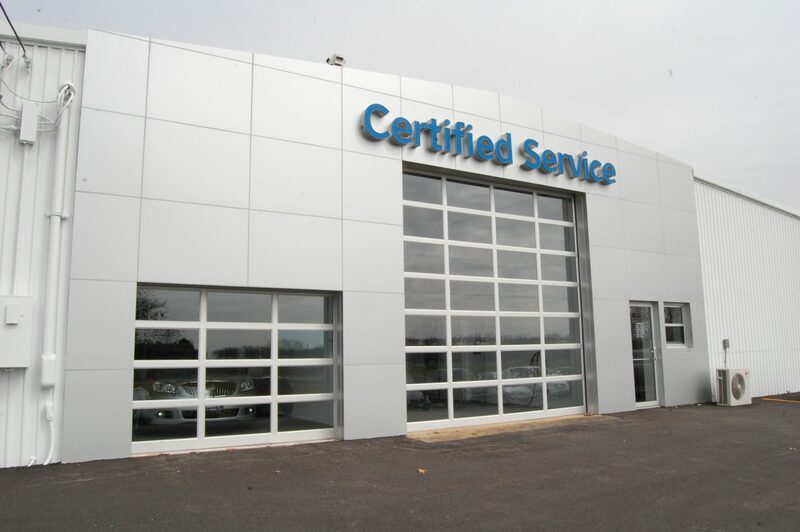 Raynor Garage Doors even offers several door models that comply with the latest International Energy Conservation Code specifications, which can be a great way to boost energy efficiency and create energy savings. 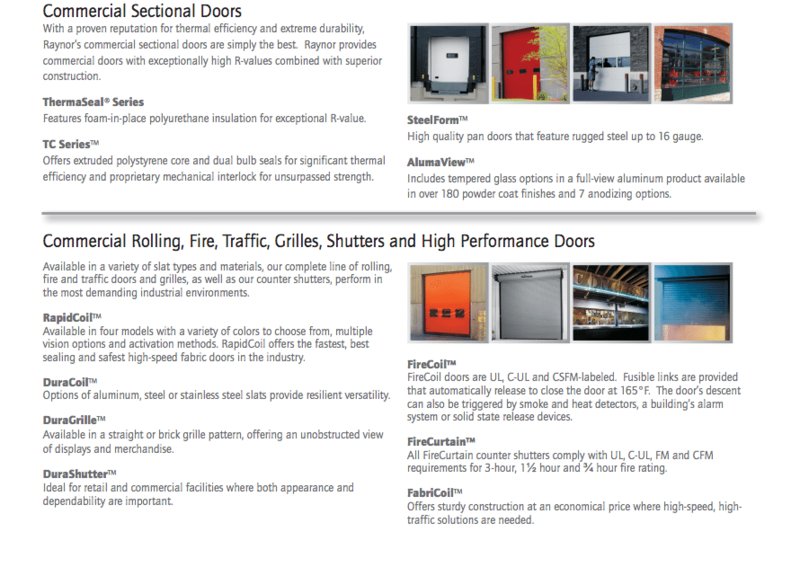 Click the image below to view the commercial door options available from Raylor.